2 September, 2015, Gaydon: For more than half a century Aston Martin has been the sports car of choice for the world’s most famous spy, James Bond. 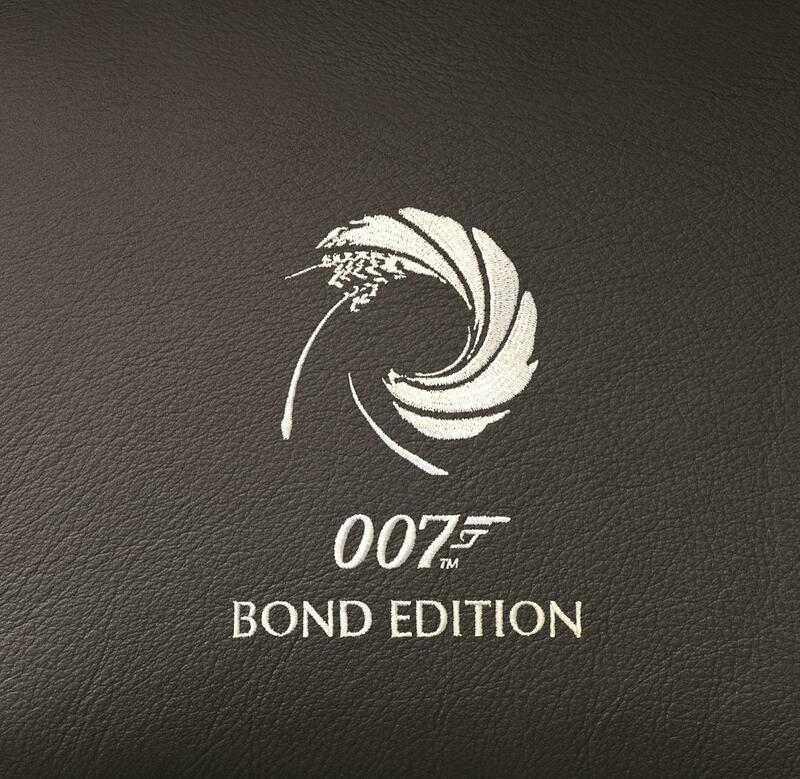 Now, the luxury British brand is celebrating the release of Spectre with the launch of the strictly limited DB9 GT Bond Edition. 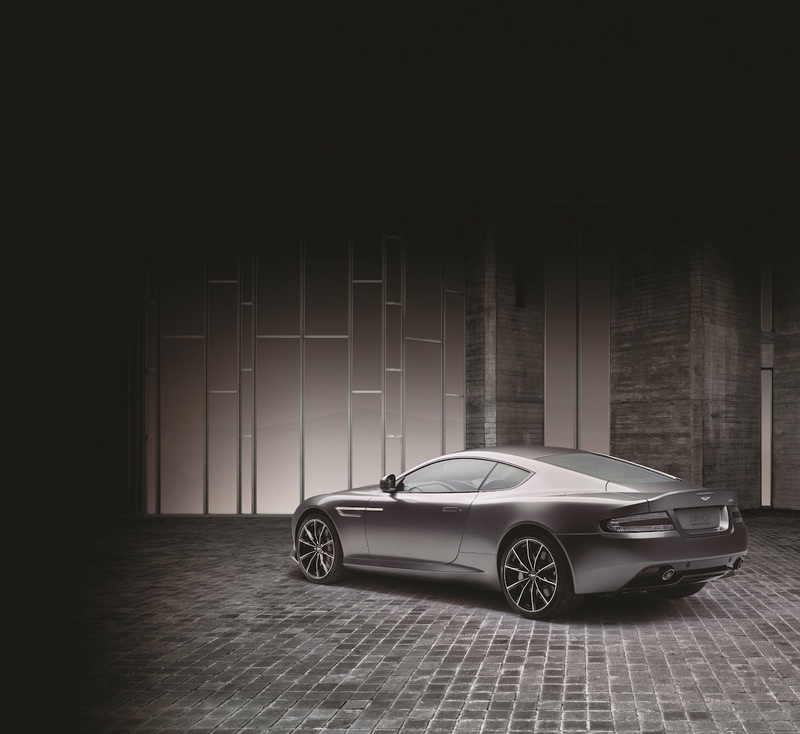 The DB9 GT Bond Edition is distinguished by a subtle yet elegant selection of styling additions inside and out. The 6.0-litre V12-engined grand tourer features unique Spectre Silver paint; sterling silver Aston Martin badges front and rear; and discreet ‘007 Bond Edition’ exterior badging. These features build on the elegant styling of the DB9 GT which includes unique ten-spoke gloss black diamond turned 20-inch alloy wheels; bright aluminium bonnet vents, side strakes and grille; carbon fibre front splitter and rear diffuser, and grey brake calipers. 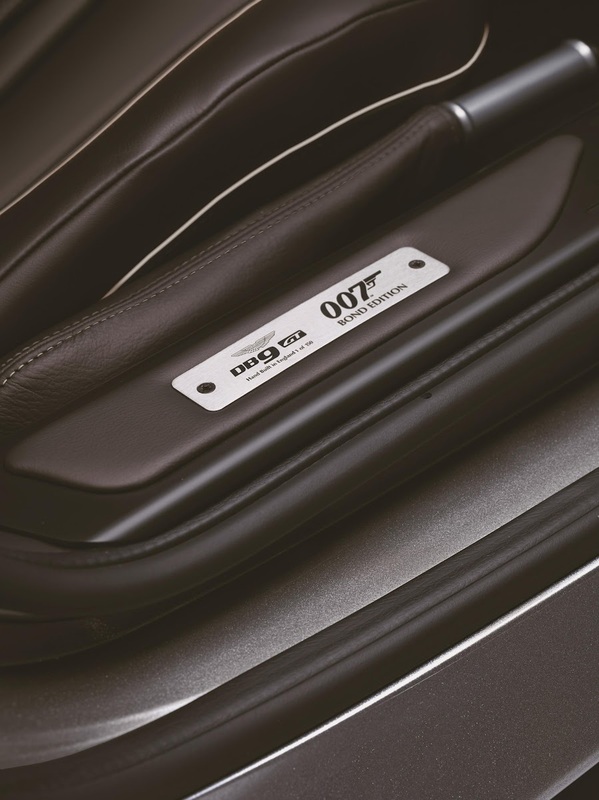 Inside, the DB9 GT Bond Edition continues its subtle homage to James Bond with unique numbered sill plaques featuring the familiar 007 logo; gun barrel embroidery on the 2+2’s rear seat divider and a special Bond Edition start-up screen on the new model’s AMi II touch-sensitive Aston Martin infotainment system. These embellishments add to the car’s already luxurious interior environment which includes unique fluted leather; an Alcantara-wrapped steering wheel and a satin carbon fibre centre console surround. The DB9 GT Bond Edition’s 6.0-litre V12 engine is capable of generating 547 PS at 6750 rpm, and 620 Nm of torque at 5500 rpm. The all-alloy, quad overhead camshaft, 48-valve 5,935 cc front mid-mounted V12 is mated to the proven rear mid-mounted Touchtronic II six-speed transmission with electronic shift-by-wire control system. It carries the luxury sports car from rest to 62 mph in 4.5 seconds, and on to a top speed of 183 mph. The all-round independent double wishbone suspension continues to deliver secure handling while the three-stage Adaptive Damping System (ADS) offers distinct Normal, Sport and Track modes for the broadest possible breadth of dynamic characteristics. Besides its unique interior and exterior features, the DB9 GT Bond Edition offers a suite of elegant Bond-themed accessories to complement the model’s creation. Presented in a finely-crafted 21” Globe-Trotter trolley case finished with an embossed leather luggage tag, the collector’s car also includes an Omega Seamaster Aqua Terra 150m James Bond Limited Edition watch complete with a unique Aston Martin strap. 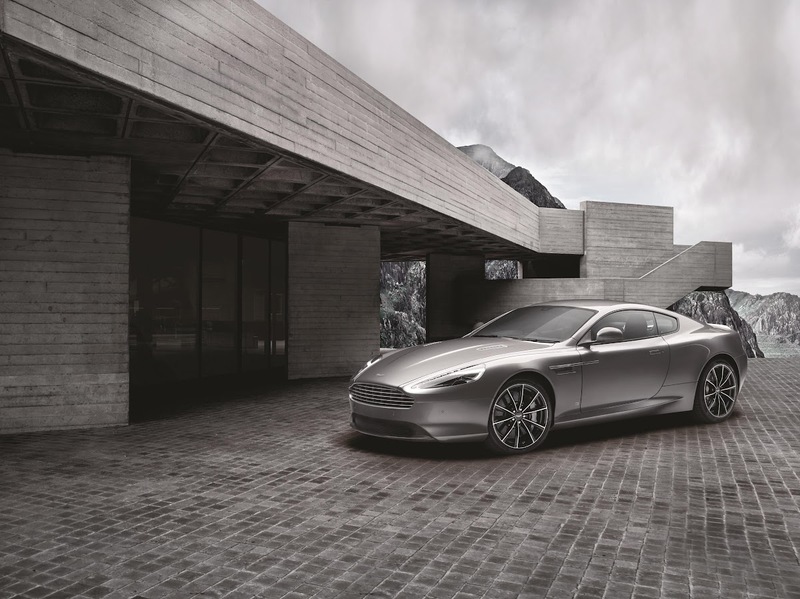 Welcoming the debut of the DB9 GT Bond Edition, Aston Martin CEO Dr Andy Palmer said: “Aston Martin and James Bond are intrinsically linked in the minds of many of our enthusiasts and, indeed, owners, worldwide. The new DB9 GT Bond Edition is available to order in markets around the world from today, priced at £165,000.